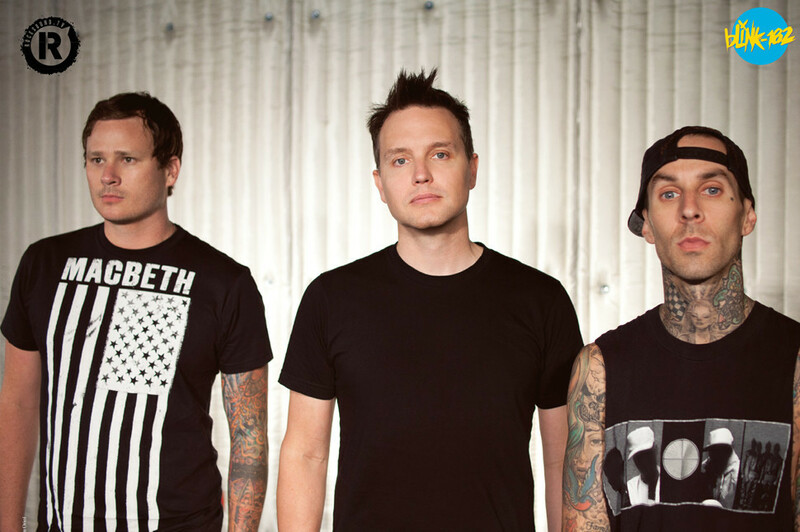 The speculation of an upcoming Blink-182 reunion with Tom DeLonge has been quashed overnight. Twitter was set on fire yesterday when some playful bantering between current Blink-182 drummer Travis Barker and former Blink-182 guitarist Tom DeLonge was interpreted as a tease for an upcoming reunion. But alas, according to TMZ "Travis and Tom were just trolling each other, and they don't wanna mislead their fans, who were all just unsuspecting victims for a few hours... Travis and Tom privately communicate all the time, and this was just fans seeing their relationship on social media." In great news though, Travis Barker has been deemed medically fit to play again, and Blink-182 will be re-commencing their Las Vegas residency from next week.